The Pan-Mass Challenge, presented by the Boston Red Sox Foundation and New Balance, is the nation's original fundraising bike-a-thon, and today raises more money for charity than any other athletic fundraising event in the country. A model of fundraising efficiency, the PMC has donated 100 percent of every rider-raised dollar directly to cancer research and treatment at Dana-Farber Cancer Institute since 2007. People travel from around the world to participate. Thousands of riders and volunteers have lost loved ones to the disease and still more ride in honor of those in treatment. Over 900 PMC riders and volunteers make up the PMC Living Proof community who were previously treated or are undergoing treatment. The camaraderie shared by riders, volunteers, and supporters is so strong that even the doctors at Dana-Farber Cancer Institute join their patients as teammates, riding toward a unified goal. Since its 1980 inception, the PMC has contributed $654 million to lifesaving cancer research and treatment at Dana-Farber Cancer Institute. For more facts and figures, see the PMC Fact Sheet. The PMC is a model of efficiency for all non-profit events. The professional team is made up of nine full-time and one part-time staff, and is supported by a 14-person Volunteer Head Staff; a 12-person Board of Trustees; 6,340 cyclists; 4,000 volunteers; 46 communities; 200 companies, which donate $5 million worth of merchandise and services; and more than 227,000 individuals who support PMC cyclists. 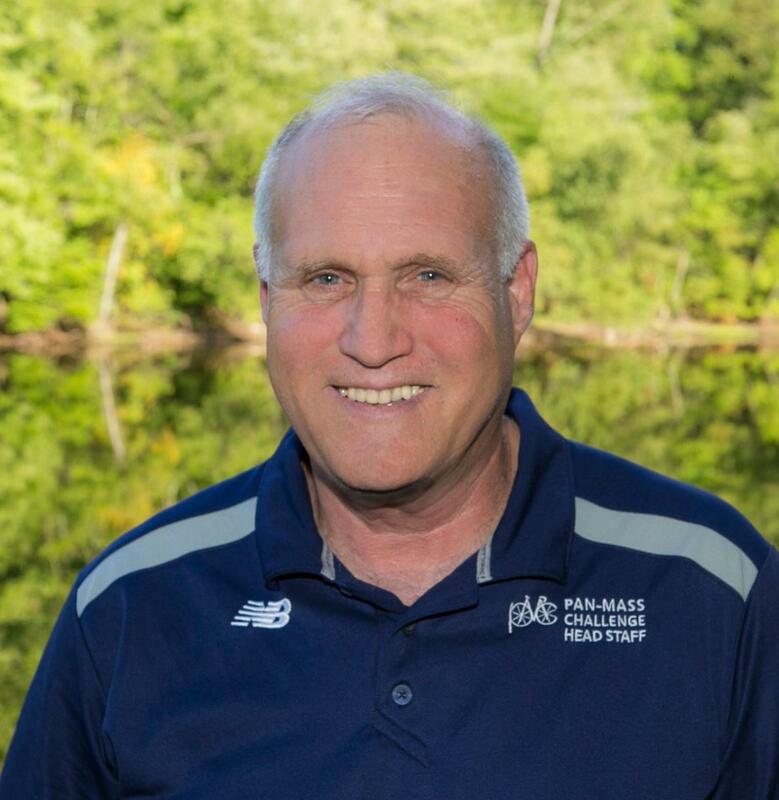 Billy Starr is the Founder and Executive Director of the Pan-Mass Challenge and is viewed as a true pioneer and visionary in the athletic fundraising space. In addition to his PMC leadership responsibilities, Billy is an active participant, riding and fundraising in his event each year since it began in 1980. He has a Bachelor’s degree from the University of Denver, a master’s in education from Northeastern University and honorary degrees from Babson College, Bay Path College and Salem State University. Billy remains an avid cyclist, skier, and racquet player, and has consulted on event programming throughout the country. Michele Sommer is the Pan-Mass Challenge’s Chief Financial Officer, overseeing the organization’s financial and administrative areas, with a focus on ensuring that the PMC continues as a model for efficiency and transparency in the nonprofit industry. 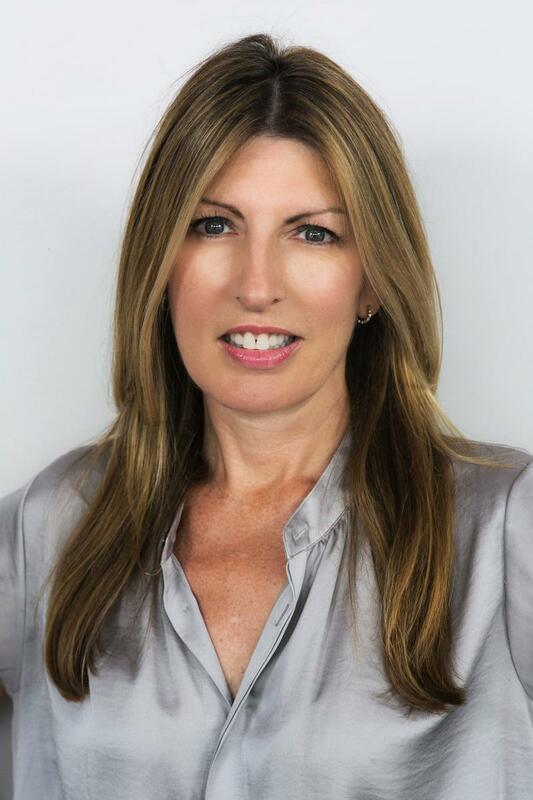 Michele brings years of experience in finance, business management and international relations to her role. Michele started her career at PwC where she rose to partner, working in auditing and international management. After leaving PwC, Michele pursued her passions as an entrepreneur, founding a handbag company that sold its products online and in retailers across the country. Her passion for the PMC is palpable – in addition to her professional role, she has completed the ride seven times, and her husband, Chet Geschickter, is a 21-year PMC rider. 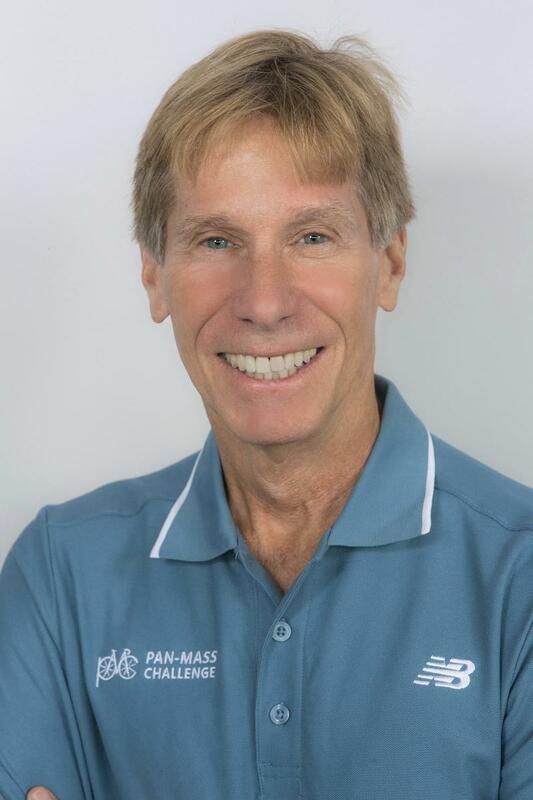 David Hellman is Senior Vice President, IT and Operations for the Pan-Mass Challenge. He joined the organization full-time in 2000, after his 10thyear riding for the cause. His background in technology and commitment to impeccable customer service is reflected in the fundraising and logistical tools he has developed and implemented to improve the overall PMC rider and volunteer experience. In years past, David had been responsible for planning many practical aspects of the PMC, but now he’s delegated that control – busses, dumpsters, and even the porta-potties — to Glynn Hawley. 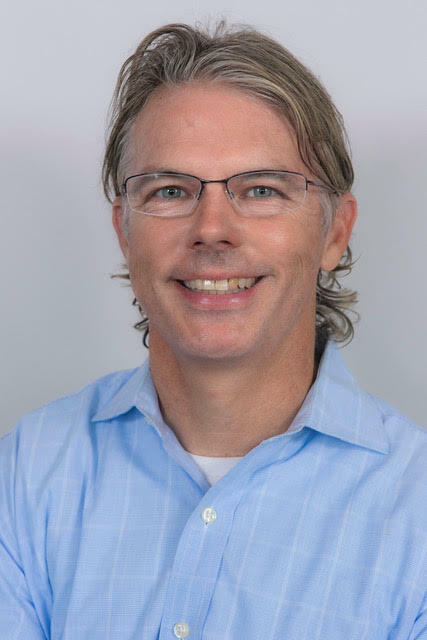 David’s career began in ski area management in Steamboat Springs, Colorado, where he leveraged his ski instructor experience with an affinity for software development to create the industry’s first ski school management system. He went from Director of Information Systems at Steamboat to VP of Commercial Operations at Purgatory Resort in Durango, Colorado and also worked as VP of Operations for a Chicago department store chain prior to joining the PMC. 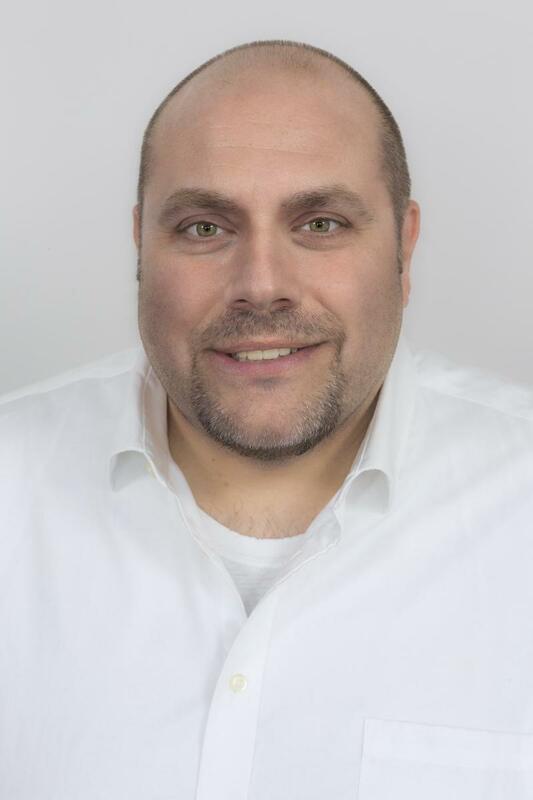 Bill Alfano is the Director of Marketing and Sponsorship for the Pan-Mass Challenge. He brings strong experience in marketing, promotions, event management and social media to his role. Day-to-day, Bill manages the organization’s existing and prospective sponsor relationships, and has made an impact selling in key corporate sponsors. Bill also leads all PMC marketing, PR and social media efforts. Prior to joining the PMC, Bill worked as event, promotion and marketing directors at various radio station clusters in Arizona, Connecticut, Texas and most recently, Boston, where he had the pleasure of running many nonprofit programs and fundraisers for The Jimmy Fund, Pan-Mass Challenge and other local charities. He is originally from Northford, CT and studied Communication at the University of Rhode Island. He now resides with his wife and daughter in Natick, MA. Glynn Hawley is the Pan-Mass Challenge’s Director of Provisions and Logistics, leading the logistical charge by coordinating transportation for riders and their gear, and working with partner and sponsors to provide ample food and beverages along the ride’s route. Prior to joining the organization’s professional staff in 2004, Glynn was a nine-year rider. Before his time with the PMC, Glynn worked as an operations manager at a local telecommunications company, as an outdoor guide and cross-country ski instructor and as a security police officer in the U.S. Air Force. Glynn is a Boston College alum and currently lives in Natick, MA with his wife and children. Sarah Mercurio Hall is the Pan-Mass Challenge’s Volunteer and Creative Director. She first became involved with the organization as a volunteer and member of her father’s cheering squad in 2007 and joined the professional staff full-time three years later. Prior to her role with the PMC, Sarah worked for the Metropolitan Museum of Art, Art New England and MassArt. She is a graduate of Connecticut College, having earned degrees in both English and Art History. 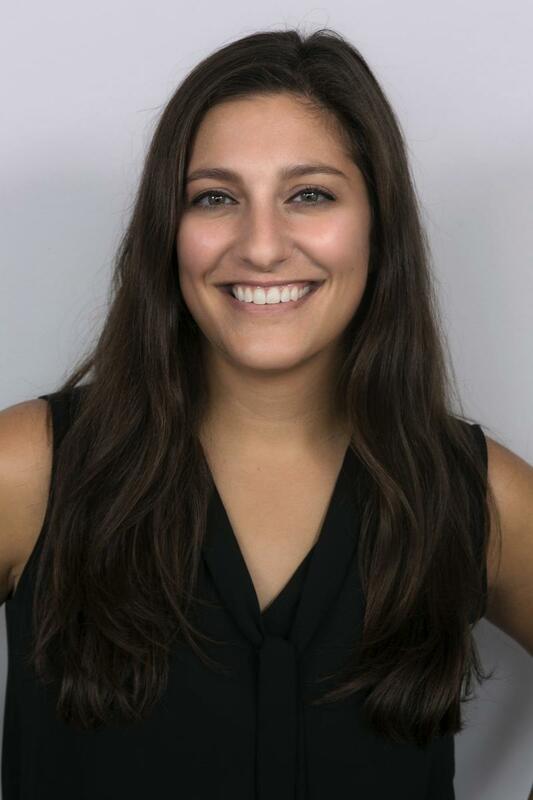 Justine Darmanian is the Pan-Mass Challenge’s Special Programs and Fundraising Manager, leading the charge for both the PMC Kids Rides program and PMC Winter Cycle, as well as managing PMC rider logistics, fundraising processes and social media efforts. 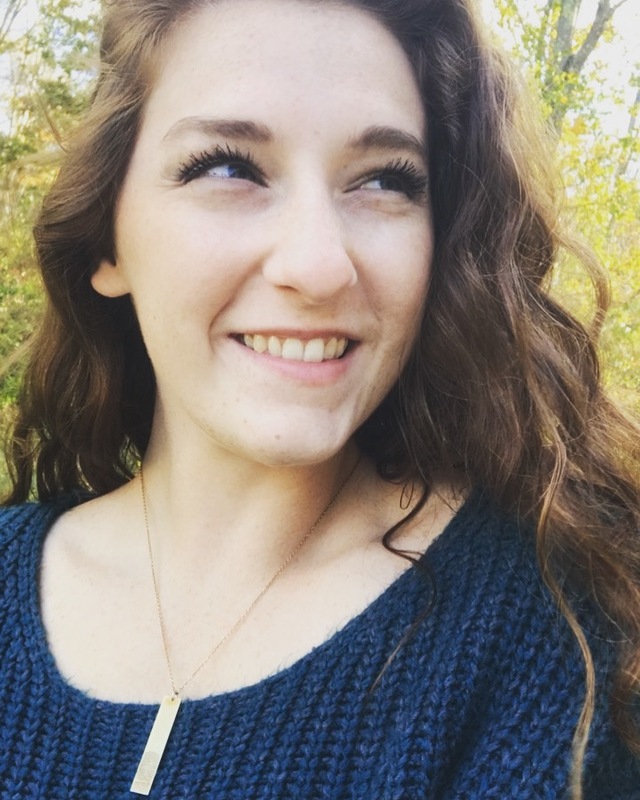 She first became involved with the organization while working as a resident camp counselor at Cape Cod Sea Camps, cheering on riders at Da’ Hedge. 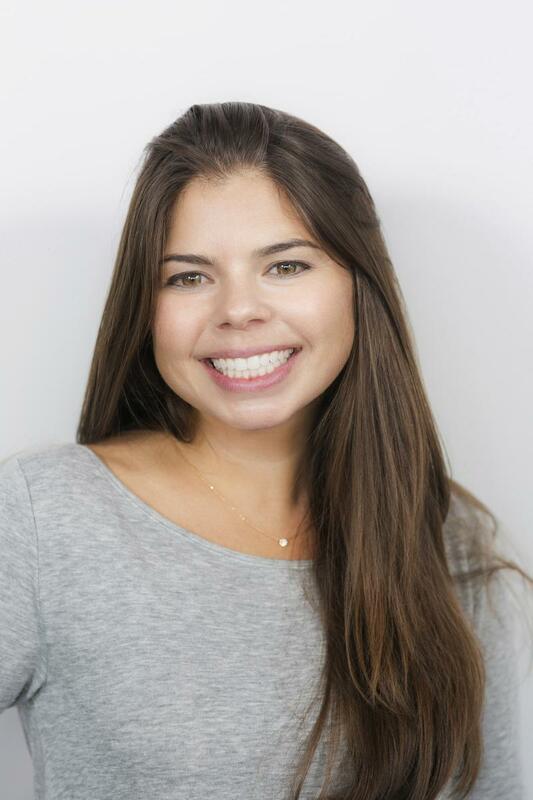 Justine is a California native and graduate of Sonoma State University – she relocated to the Boston area following graduation, and currently resides in South Boston. In her spare time, Justine coaches water polo at Needham High School and is known for her love of bagels and anything spicy. Meredith Beaton Starr is the Pan-Mass Challenge’s Director of Stewardship and Liaison to Dana-Farber Cancer Institute. 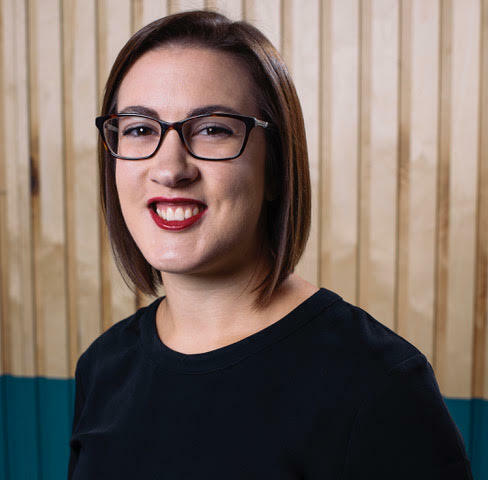 In her current role, Meredith cultivates and enhances relationships with PMC donors, riders, volunteers, sponsors and advocates, actively engaging them in the organization year-round. She provides support and enables many to deepen their associations and commitment to the organization. Throughout her 28 years with the PMC, Meredith has worn many hats and made an impact in all aspects of the organization – from cycling and volunteering, to outreach, advocacy and development. In addition to her role with the PMC, Meredith serves on the Advisory Board of the Leonard P. Zakim Center for Complementary and Integrative Medical Therapies at Dana-Farber and is a member of the Jimmy Fund Visiting Committee. She has been practicing occupational therapy for more than 24 years in both inpatient and outpatient settings, and currently works part-time in the field at Brigham and Women’s Hospital’s Integrative Medicine Department. Meredith is a Tufts University alum, having earned both her Bachelor of Science and Master of Science degrees from the school. Susan Doucet is Project Coordinator for the Pan-Mass Challenge, responsible for providing project leadership and quality assurance in IT, operations and communications. She also oversees the PMC Pedal Partner Program which pairs pediatric patients at the Jimmy Fund with PMC riders, teams and PMC Kids Rides. While she joined the professional staff in 2017, Susan has been committed to the PMC for over a decade – she first got involved as a volunteer in 2008 after her dad began riding and has completed the ride four times herself. 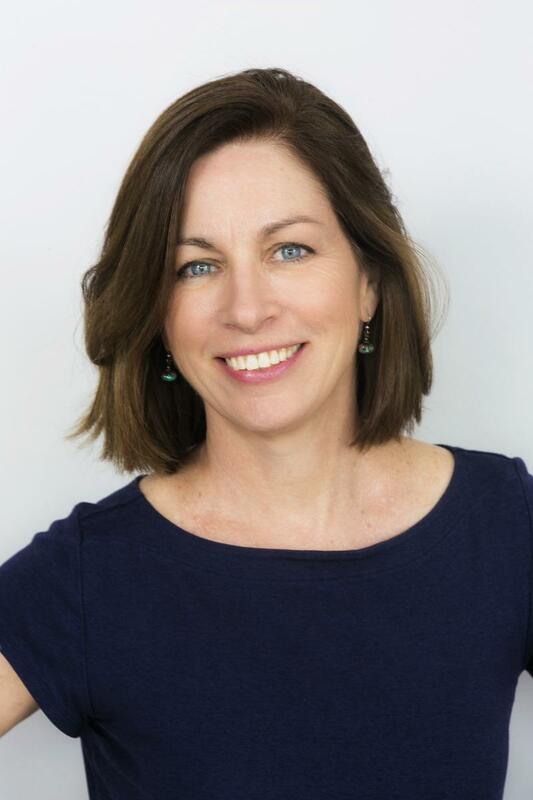 A graduate of the University of New Hampshire, Susan worked as a reporter at the Concord Monitor and as an associate editor at a start-up in Boston prior to joining the PMC. Jessica Otto is a Fundraising Coordinator with the Pan-Mass Challenge. No stranger to the organization, Jessica first got involved with the PMC as a volunteer in 2010 thanks to her father Peter’s Dana-Farber oncologist. In 2014, Jessica began riding alongside Peter, who together have raised over $80,000 for the organization. Peter passed away from Non-Hodgkins Lymphoma at age 54 in July 2017. In addition to her full-time role with the PMC, Jessica is a lifelong dancer and teaches classes at a studio close to home. She lives with her family and beloved dog in Rehoboth, MA. The major PMC weekend hub sites are run by members of the Volunteer Head Staff. The Head Staff donates much time and energy to the event throughout the year. Formed in 1994, the trustees have fiduciary responsibilities that include: determining the annual donation to the Jimmy Fund, salary reviews, budget reviews and vendor contracts exceeding $25,000.